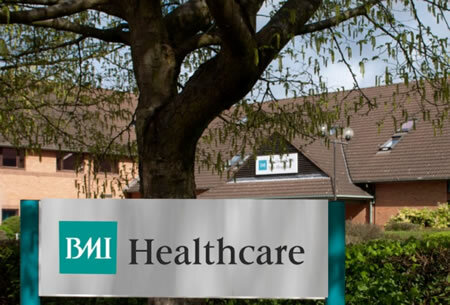 We can refer you to over 60 BMI and Spire Hospitals in the UK. Attending a Private Hospital for your blood test is one of the better options for obtaining, and analysing a sample. Both BMI and Spire Hospitals run their own pathology tests in their own laboratories and offer a vast repertoire of test types on their laboratory menus. Once we have established your blood testing service needs, we will refer you to the nearest private hospital that can handle your blood test requirements. The sample will be centrifuged and frozen if necessary and reported to our Doctors as soon as the results are ready.